Ariela grew up in Israel, but lived for two years in the United States as a teenager. 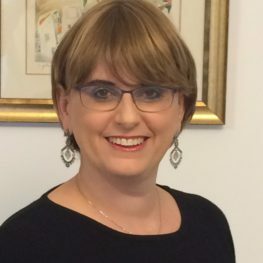 She recently returned with her husband and five children from a long stay in Switzerland, where she served as director and teacher at the Jewish Day School in Basel. A certified teacher, Ariela is very interested in helping anyone who wants to learn to speak Hebrew with confidence.